Just 10 minutes from the town is the Casa del Siddunaro, a small "chalet" below which expands the great valley in front of the archaeological site of Rocca Nadore. suitable for families with children or large companies is perfect for spending a holiday in contact with nature. A quarter of an hour from the historical center of Sciacca and five minutes from the suggestive Monte San Calogero. The house, in perfect condition, consists of a double bedroom, a bedroom with two single beds, a room with a double sofa bed and a large living room with sofa (can also be used as a bed). You will find two bathrooms equipped with all the services and in the external area there is the presence of an additional shower! La villa è immersa tra gli ulivi , tanta quiete ed una bella vista ripagano della distanza dal centro e dal mare. Siamo stati benissimo ! Bruna è molto disponibile e gentile e la casa è molto ben arredata e attrezzata. 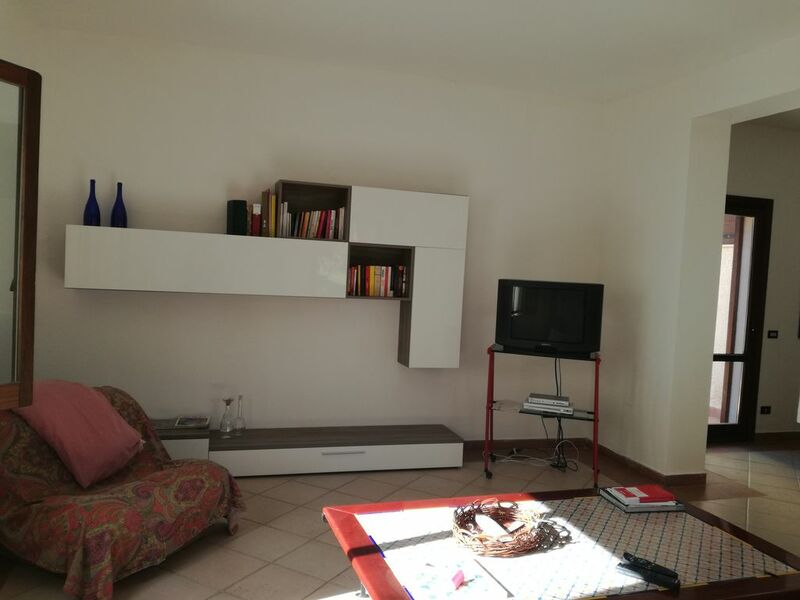 the house is located in Mountain Resort, 150 m from the pizzeria "La Grande Valle". the nearest beach is 12-13 minutes by car, the historic center is 10 minutes away.